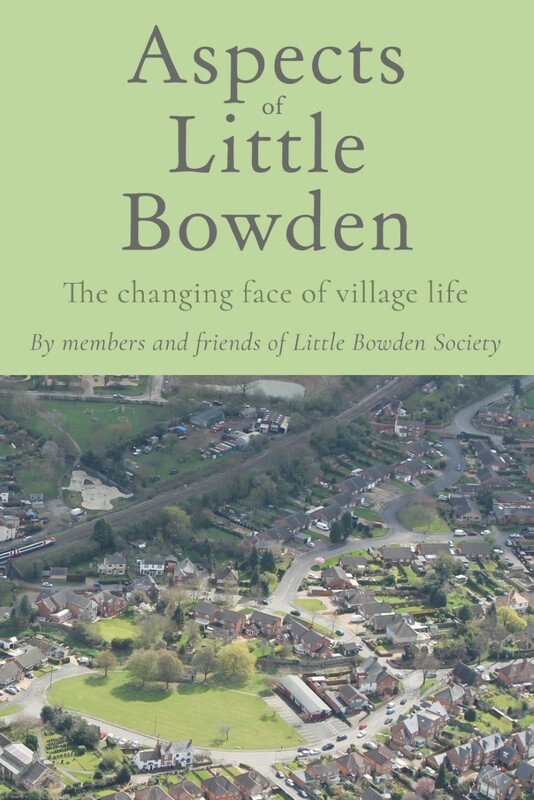 Aspects of Little Bowden is the first book to be published detailing life in the village over the last 200 years. It is the biggest project ever undertaken by members and friends of Little Bowden Society and has taken over three years for them to collate and produce it. Among the latter is the first female fire-fighter at a Canadian airport, an author admired by none other than Jane Austen herself and the first man locally to own a motor car. There are photos galore tracing the history of this fascinating village, its people and its buildings. It will appeal particularly to anyone who has links to the village or whose family may have originated from the area. A hardback volume, it contains a massive amount of information, not previously documented, and is presented in a very digestible style. The wide selection of photographs and maps add to the appeal of the book, which would make an ideal gift.